Integrating microservices and distributed systems is hard. In this talk I will present three challenges we observed in real-life projects and how to avoid them. 1. Communication is complex. With everything being distributed failures are normal so you need sophisticated failure handling. 2. Asynchronicity requires you to handle timeouts. This is not only about milliseconds--systems get much more resilient when you can wait for minutes or hours. 3. Distributed transactions cannot simply be delegated to protocols like XA. I will not only use slides but demonstrate concrete source code examples. Throughout my 15+ years in software development, I have helped automating highly scalable core workflows at global companies including T-Mobile, Lufthansa, and Zalando. I have contributed to various open source workflow engines. 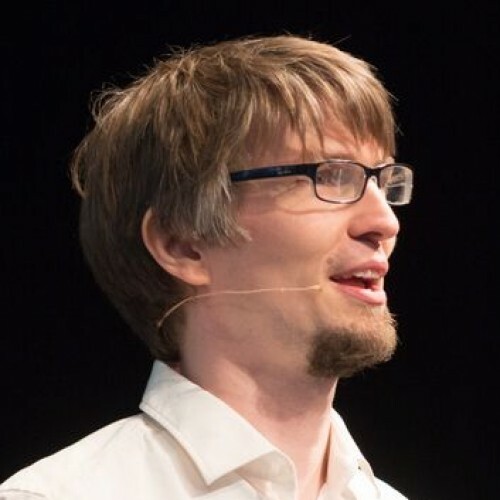 I am co-founder and developer advocate at Camunda, an open source software company reinventing workflow automation. I co-authored "Real-Life BPMN," a popular book about workflow modeling and automation. I am currently focused on new workflow automation paradigms that fit into modern architectures around distributed systems, microservices, and domain-driven design.